You are familiar with the salon’s daily operations, but do you have a comprehensive marketing plan in place? 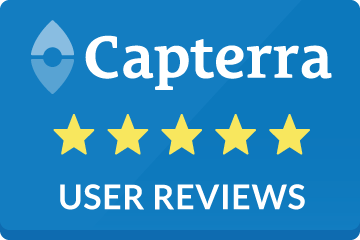 By using a salon software system, such as SalonTarget, you’ll gain better insight into the needs of your customers over time. Do some research into who is part of your target demographic. How much money are they making? What part of town do they live in? What services do they most often buy? Once you have this data, create goals for the year. How much money do you want to bring in to the salon? What steps are required to make your financial goal a reality? Use SalonTarget to create email campaigns, launch social media postings and access sales reports to monitor your progress over time. By using your online presence to reach out to customers, you’ll have more business coming through the door and develop a stronger brand identity simultaneously. You sell retail items and products at your salon. Regardless of whether you have a small space or a large one to showcase retail goods, make sure you’re making the most of your space. By not having enough product on the shelves, or by offering product that’s unpopular, you’re limiting your salon’s earnings and hurting your business. Use SalonTarget’s inventory tools to keep track of what’s in stock, be notified of when it needs to be restocked and easily track how much money each product brings in. 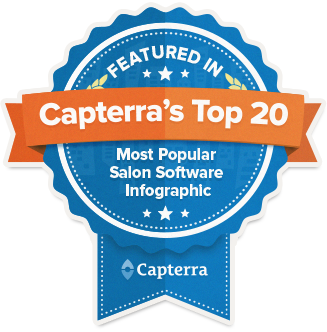 Identify trends in customer purchases, and evaluate what makes the most sense to carry in your salon. Are you a hair salon that only offers hair services? Have you considered that you could increase your earning potential by also offering facials or waxing services? 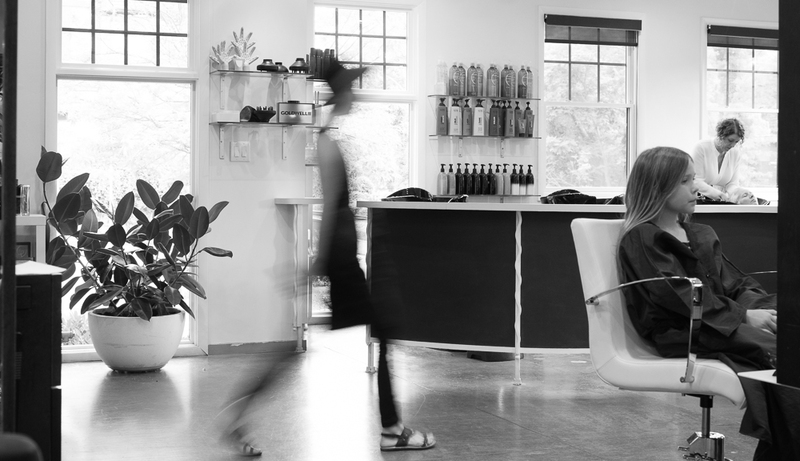 As a salon owner, you need to make sure you’re making the most of your space and of your staff. If you have the proper licenses to do so, offer additional services alongside your primary one. Are you operating a nail salon? Why not charge extra for makeup application or foot massages to bring in a bit more cash? Identify the needs of your customer and offer treatments that will be popular to your clientele. Chances are, once they’re in the salon chair, they’ll be increasingly tempted to add on to their existing package. Every salon owner makes mistakes now and then, but it’s your job as the person in charge to minimize these oversights. Rely on the organizational aid of SalonTarget salon software, and say goodbye to major mistakes. A free seven-day SalonTarget trial awaits you today.